Friday night (Dec. 1), JAY-Z's widely praised 4:44 tour made a pitstop in Meek Mill's hometown of Philadelphia, with many in attendance reportedly rocking signs that read "Justice4Meek" while Hov himself spoke on the rapper's unjust incarceration. The Brooklyn emcee showed his support for the Philadelphia native while performing at the Wells Fargo Center, taking a moment to reflect on the situation, much like he did recently in an op-ed he penned for the New York Times. "This man is in jail for doing really – for breaking up a fight," Jigga said, referring to Meek being charged with assault back in March for an incident that escalated at an airport in St. Louis. The case was later dropped but was used against him in the recent ruling that sent him back to prison for probation violation. 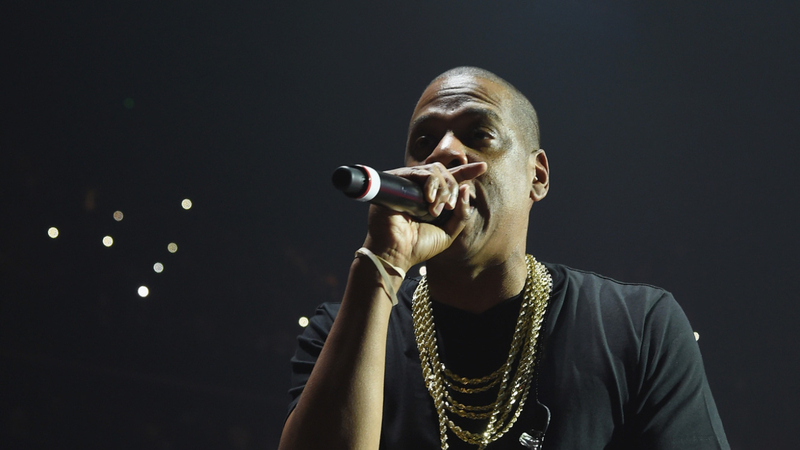 "Free Meek Mill," JAY-Z exclaimed, going on to play Meek's "Dreams and Nightmares (Intro)," a track that was immediately met with deafening applause. Per TMZ, Trey Songz and Yo Gotti were also in the building, sporting (or holding) "Stand with Meek Mill" hoodies that were reportedly gifted from 76ers owner, Michael Rubin. Most recently, Meek Mill's lawyer submitted an emergency bail request. While the motion was denied, a Superior Court judge did order that the original ruling judge, Judge Genece Brinkley, is required to explain why she has taken over two weeks to respond to his initial bail request and to do so without delay. Take a look at footage from JAY-Z's Philadelphia 4:44 pitstop below.